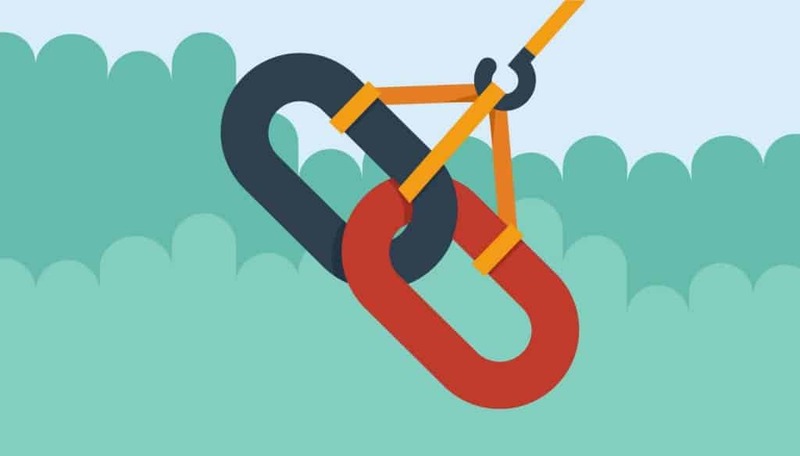 Link building is still important for SEO and is still important for ranking organically. This means that if you want to rank high, you need more backlinks. Even if you use the best keyword, it would still be hard to rank high if you have no links. Search engines like Google use backlinks and other measures to figure out the relevance of your website. If links are found in sites with poor quality content, search engines will think that it is not relevant. However, if links are found in high quality sites, Google will think that your website is credible and reward you with a high ranking. When it comes to search engines and backlinks, quality is more important than quantity. Here are some link building strategies that bloggers need to note. Links become live and backlinked (when followed) through guest posting. More importantly it is critical that your link gets published on the right website. Guest posting can help you do this. 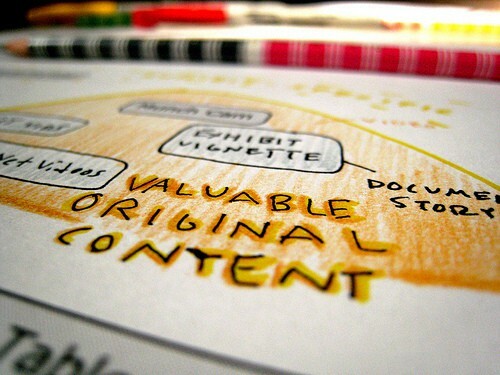 Start by creating valuable content that attracts links. Next, promote content to the right audience so that it can be seen by people in the same industry or niche as you. The objective here is to get trustworthy sites to publish your links and create backlinks to the desired link. The only way they will do this is if they view your content as valuable. Experts and influencers like to give interviews. This can be a win-win situation because your readers will be more interested in hearing what they have to say. Additionally you can easily connect with them on social media so one of your strategies should be showcasing experts and influencers. This works because they will want to share the link of the interview on their blog, website or social media. If they are experts, they will have high quality site. Luckily you don’t need to meet them in person for an interview; you can easily chat with them through video calls. People are more likely to read trendy subjects. Writing about relevant topics is a good way to bait for links. Keep up with what’s hot in the news and make sure to read every day to find out what’s exciting and new in your niche. You also need to figure out what your target audience likes to read. Be sure to include infographics as they are easier to understand and share. Also people are stimulated and excited by visuals. Readers want a strong opinion. Don’t be afraid to let them know what you think and how you feel. It is also alright to rant from time to time. However, if you do decide to publish this type of content make sure to support your views and opinions with fact. A little controversy is usually a good thing especially if you want to hold and engage your readers’ attention. Just don’t overdo it with drama and always avoid being hurtful. As we all know, credibility is very important in the internet. Always use statistics and data to support your articles. Factual information is very important to readers because they want valuable information. Not all posts need to read like a user-guide but it’s best to stick to the truth and be comprehensive. You can create this type of article several times a year. They usually take more effort but they also result in high-quality backlinks. Aside from content, keyword optimization also plays a key role in search engine optimization. Don’t hide the keywords when creating your website and building pages. Be keyword friendly when it comes to URL page names and descriptions. Link building strategies for bloggers should be more than just about getting a bunch of random links. As a blogger it is important to create relevant content that is linkable and considered as valuable by your readers. What do you think about our strategies? Do you want to share strategies you’ve tried on your blog? Tell us by leaving your comments below.